Ashoka Buildcon Thursday said it has won a Rs 1,382 crore highway contract in Karnataka from National Highways Authority of India (NHAI). The contract to build 56 km highway stretch is under hybrid annuity mode (HAM) under which the government provides 40 per cent of the project cost to start work, while the remaining investment is made by the developer. 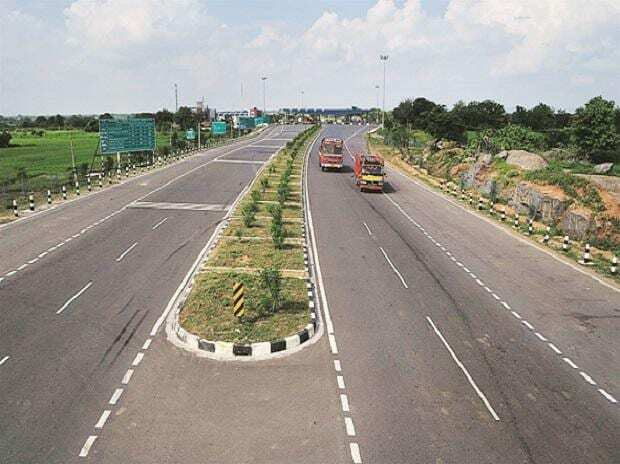 The company's subsidiary Ashoka Concessions Ltd (ACL) had submitted its bid to NHAI for the Tumkur - Shivamogga section of highway from Bettadahalli Shivamogga (Package IV) in Karnataka on HAM under Bharatmala project. "ACL emerged as the lowest bidder at the financial bid opening meeting held on February 21, 2019 at New Delhi. The quoted bid project cost for the project is Rs 1,382 Crore," Ashoka Buildcon said in a BSE regulatory filing. Earlier, the NHAI had decided that the development of Tumkur-Shivamogga Section of NH-206 in Karnataka will be done on HAM. The 4-laning of about 220 km long Tumkur Shivamogga section is divided into five packages.